RTI: SC Disposes Of Goa Raj Bhavan's Plea Against Bombay HC Judgment To Make Guv Report Public,Calls The Matter "Infructuous"
A Supreme Court bench of Justice Arun Mishra and Justice Amitava Roy on Tuesday disposed of a plea of Goa Raj Bhavan against the Bombay High Court judgment that the Governor’s office should provide information under the RTI Act as sought by then opposition leader Manohar Parrikar, now the Chief Minister, relating to a report about the political situation in 2007. The court, however, kept it open the question of law whether Governor’s office is a public authority and comes under the RTI Act. The bench wrapped up the matter after the counsel for Parrikar and Additional Solicitor General (ASG) Pinky Anand, representing the Central government, agreed to the suggestion to dispose of the matter. “Answer to our straight query. After 10 years, is the information you sought for that important for you today,” Justice Mishra asked. The ASG, however, said the high court judgment would come on the way and the court should clarify. Accepting the submission, the bench clarified that the “matter is disposed of as infructuous. The high court judgment is not to be enforced”. 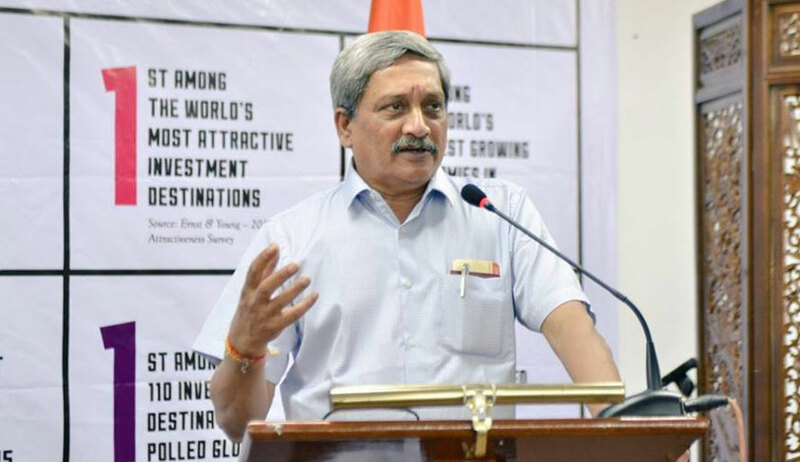 Parrikar, then Goa opposition leader, had sought the Goa Raj Bhavan to make public the governor's report sent to the President on the political situation in the state during July-August 2007. In November 2011, the Goa bench of Bombay High Court had expanded the RTI Act's ambit and held that a Governor's report to the Centre about the political situation in a state could not be kept under wraps and ordered its disclosure upon an application under the transparency law. The bench had passed the order on the Governor's principal information plea challenging the Goa State Information Commission’s direction to provide details about the report.